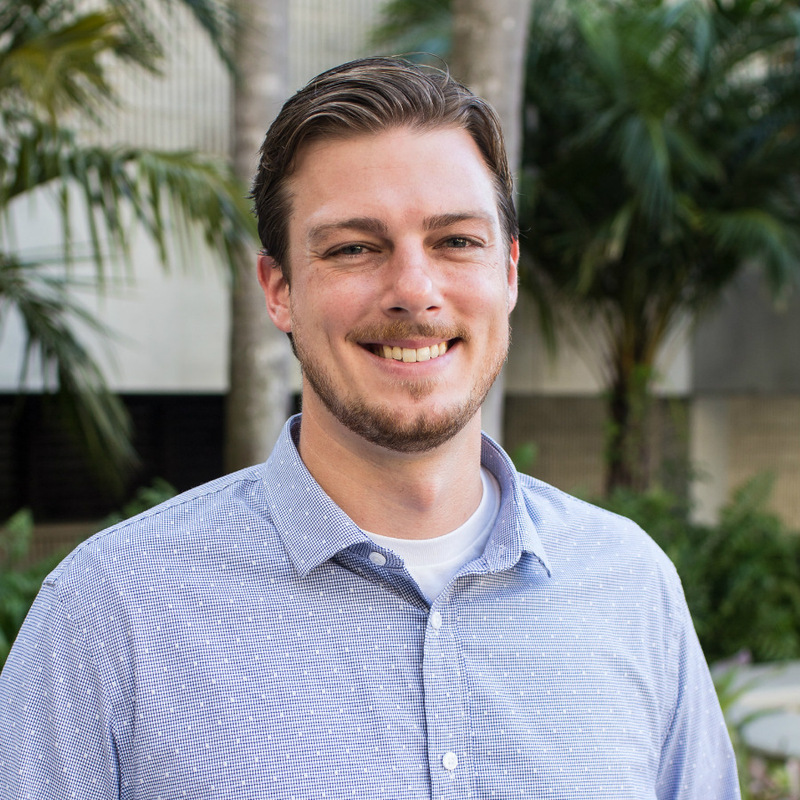 Brad's main interest is in bridging science and non-science communities through education and communication, especially regarding the impacts and solutions for climate change and sea level rise. He received his M.S. degree at FIU in 2015, after studying the effect of water levels and flooding on emissions of two major greenhouse gases -- carbon dioxide and methane -- from Everglades soils.